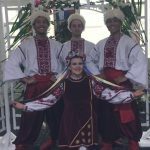 Over many years the The Cossacks dancers have excited and stunned audiences. 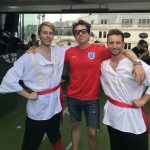 They have proven themselves to be one of the top cabaret acts in the world, providing a unique and totally unforgettable experience. 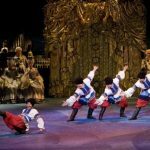 Over many years the The Cossacks have excited and stunned audiences. 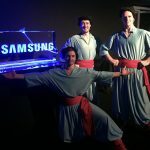 They have proven themselves to be one of the top cabaret acts in the world, providing a unique and totally unforgettable experience. 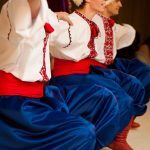 The Cossacks dancers have delighted both theatre and cabaret audiences, and are also in great demand for television appearances. 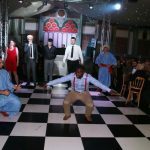 They have featured in programmes including You Bet, The Generation Game and Pebble Mill. 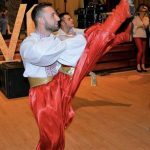 The professional approach of The Cossacks has made them favourites on the corporate circuit, providing shows for Smirnoff, Mars and more recently Water Aid. 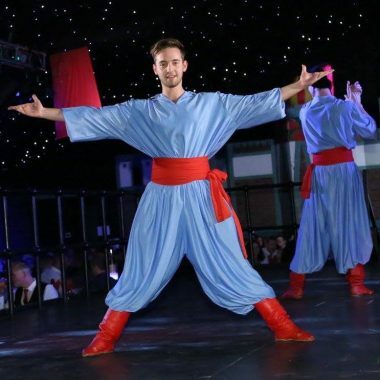 They are able to tailor their act to entertain thousands or create an intimate show for a small party. 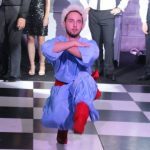 Weddings are a regular feature in the group’s diary where one of the highlights of the evening is to see the audience participate in Cossack dancing! Watch your family, friends or work colleagues have a go! This is particularly a favourite time for picture taking. 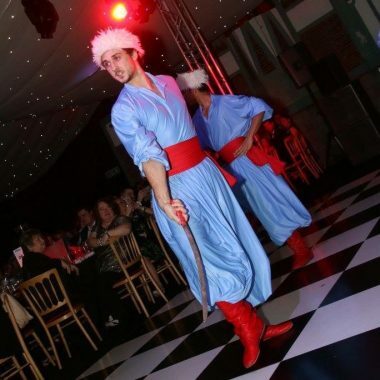 The Cossacks are totally flexible incorporating song and dance to suit each client. 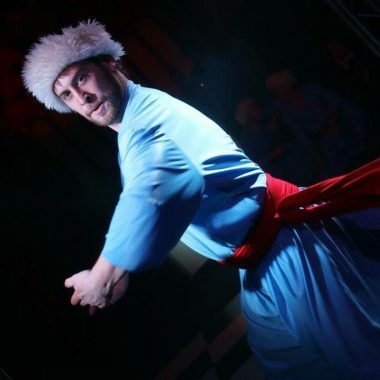 Your requirements can be from a small dance group, to a full-length show incorporating both male and female dancers. 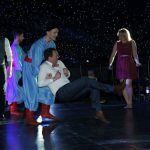 They create the entertainment to suit your individual needs. 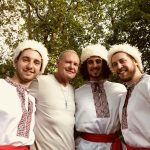 Based in the UK, The Cossacks are willing to travel and share the Ukrainian experience.